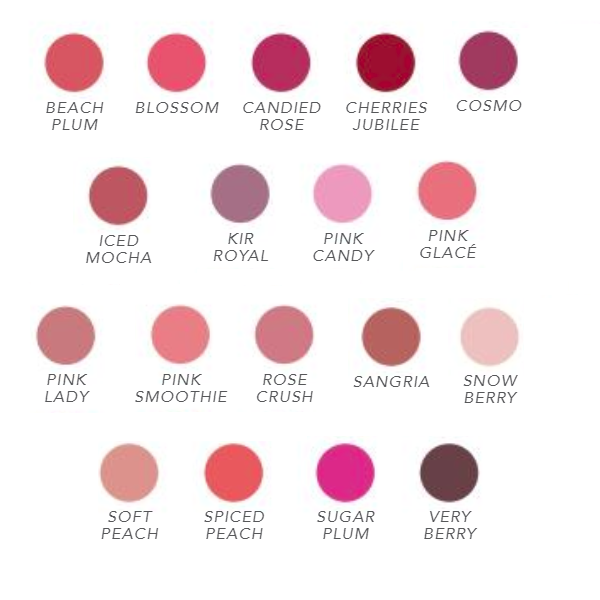 PureGloss® is remarkably long-lasting, easy to apply, and free of petroleum-based ingredients. Formulated with key ingredients that deliver unique benefits: Lotus Flower Extract soothes and protects; Avocado and Sunflower Seed Oils soothe, condition and give antioxidant protection; Moringa Oils and Candelilla Wax condition and hydrate; Lemon Peel, Tangerine Peel and Pomegranate Extracts deliver luscious fruit flavors and antioxidant protection; and Vitamin E gives antioxidant protection. 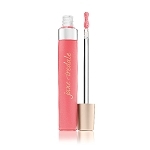 Best lip gloss. My favorite regardless of color. 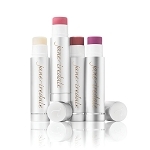 Apply to lips directly with applicator or use a brush to glide over lips. 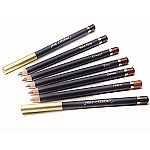 Wear alone or over a lip pencil or lipstick.